Peri's first! 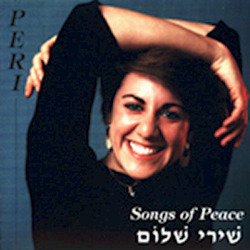 A moving collection of songs based on themes of peace. Summer camp favorites mix with new settings in a catchy, upbeat sound.